Epic Games has sent a newsletter to Support-a-Creator program members detailing upcoming changes to Fortnite’s Streamer Mode. The detailed changes aim to further prevent ‘stream sniping’, a rather controversial topic in the Fortnite community as of late. The act of stream sniping involves a player purposefully entering a match with another player who is live streaming their game with the intent to cause grief. 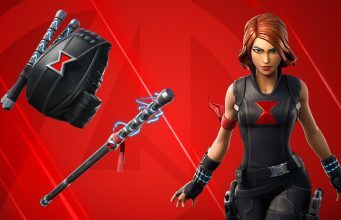 We have a change coming in v7.30 that could affect Creators. 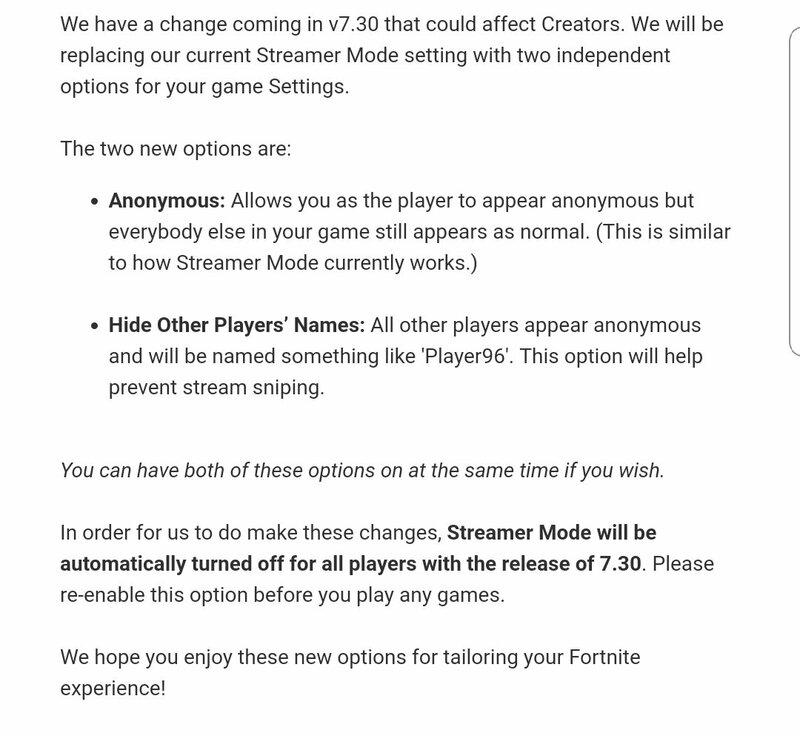 We will be replacing our current Streamer Mode setting with two independent options for your Game Settings. Hide Other Players’ Names: All other players appear anonymous and will be named something like ‘Player96’. This option will help prevent stream sniping. You can have both of these options on at the same time if you wish. In order for us to make these changes, Streamer Mode will be automatically turned off for all players with the release of 7.30. Please re-enable this option before you play any games. 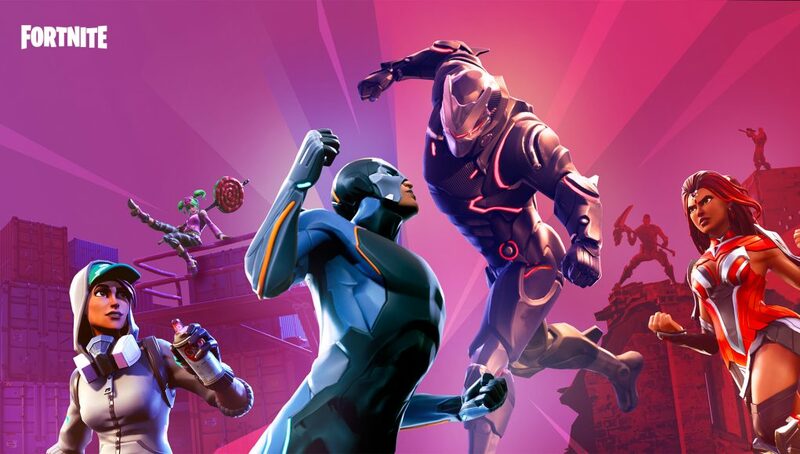 We hope you enjoy these new options for tailoring your Fortnite experience! These changes will hopefully prevent malicious players from getting into matches with streamers who are only trying to provide entertainment for their audience. What are your thoughts on stream sniping? While Epic Games claims to hand out punishments for players caught doing so, some feel it is rather ineffective.